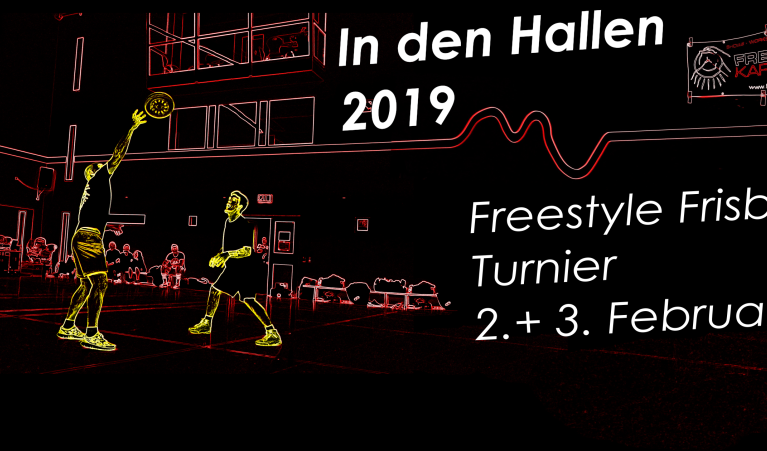 In den Hallen – “In the Halls” is a traditional winter indoor tournament in Karlsruhe. You can expect our well-proven organization, a big crowd, hot parties, crazy games, media coverage and motivating workshops -> The best combination of #SpreadTheJam and #MostFunWins! We’ll only play the Open Pairs Division so that we have a lot of time for Jamming and other funny games. Accommodation at the SSC Dormitory.